Idea will offer a cashback of Rs 1,500 on the Karbonn A41 Power, A9 Indian and Rs 2,000 on the Yuva 2. Cashback of Rs 1,000 will also be offered on Karbonn Feature phones K310n, K24+ and K9 Jumbo to effectively make them ‘Free’ for Idea customers. Idea cellular has announced a number of cashback offers on Karbonn smartphones for its subscribers. The new cashback offers from Idea are valid on the Karbonn A41 Power, A9 Indian and the Yuva 2 smartphones. Idea will also be offering cashback on some Karbonn feature phones including, K310n, K24+ and K9 Jumbo. According to a media release shared by Idea, the Karbonn A41 Power priced at Rs 2,999 and the A9 Indian priced at Rs 3,699 will receive a cashback of Rs 1,500 each. With the cashback of Rs 1,500 the effective price of the 4G smartphones will reduce to almost half for Idea customers. A cashback of Rs 500 will be credited in the customer’s Idea Money wallet at the end of 18 months while the balance Rs 1,000 will be be credited at the end of 36 months. In case of the Karbonn Yuva 2, the 4G smartphone priced at Rs 4,999 will be offered with a cashback of Rs 2000, taking it’s effective price down to Rs 2,999. 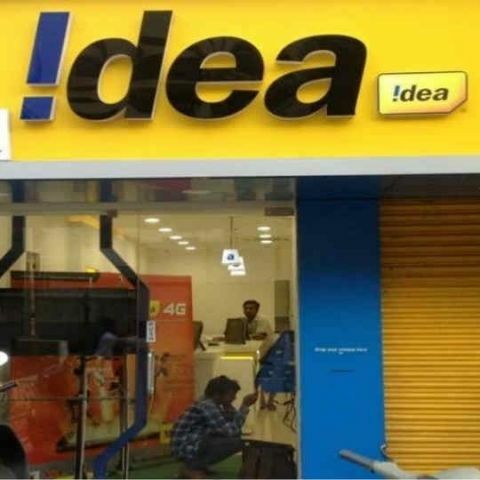 Idea customers will get Rs 500 cashback at the end of 18 months and the balance Rs 1,500 at the end of 36 months. To avail the cashback on the Karbonn A41 Power, A9 Indian and Yuva 2, Idea customers need to have a cumulative recharge value of Rs 3,000 for the first 18 months and the same amount during the next 18 months period. 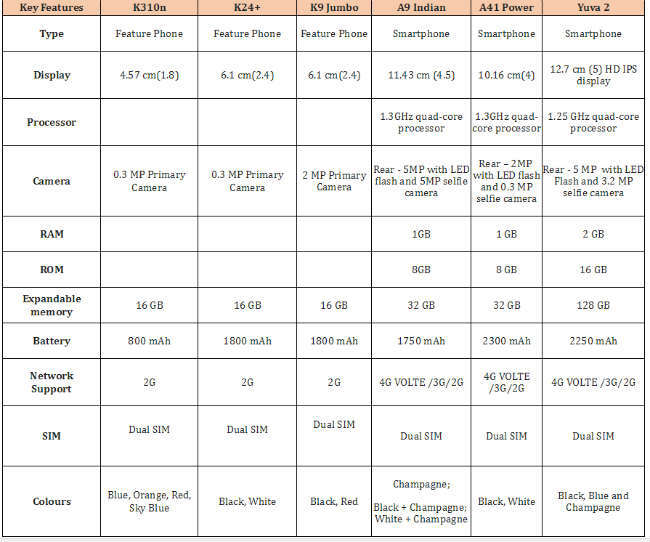 You can check out the specs of the Karbonn A41 Power, A9 Indian and Yuva 2 smartphones below. Idea suggests that customers can recharge with the Rs 169 plan which offers unlimited local & STD calls, free roaming, 1GB/day Data, and 100 SMS per day, for a validity period of 28 days. Apart from Karbonn smartphones, Idea has also announced cashback offers for the Karbonn K310n, K24+ and K9 Jumbo feature phones priced at Rs 999, Rs 1,199 and Rs 1,399 respectively. Idea will provide a cashback of Rs 1,000 on all these feature phones. As a result, the Karbonn K310n feature phone will be effectively free for Idea customers, at the end of 36 months. To avail the offer on feature phones, Idea customers need to do a cumulative recharge of Rs 2,700 in the first 18 months to get cashback of Rs 500, and another Rs 2,700 between 19-36 months to get the remaining Rs 500.